The emotional healing and long-term benefits are outstanding. It does not matter your religion, your culture, where or how you live, everyone is interested in learning more about their past lives. 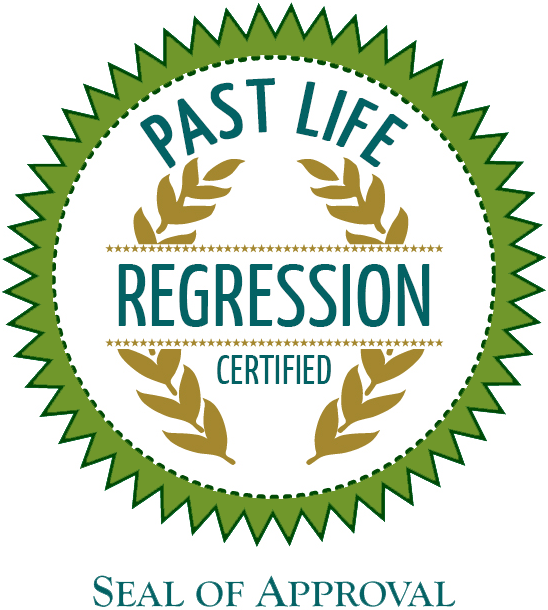 To undergo a Past Life Regression an individual does not need to believe in past lives but have an open mind and a curious heart to want to understand more about themselves. Most of the time there are questions that cannot be answered and past life regression therapy provides a much-needed insight that goes directly to the core of an individuals soul. She has been Professionally Trained by Dr. Brian Weiss MD and Dolores Cannon CHT of Quantum Healing Hypnotherapy Technique. Deborah Skye has been consciously experiencing her past lives since the age of six and developed a passion for ancient civilizations since the age of eleven while exploring the works of Edgar Cayce. 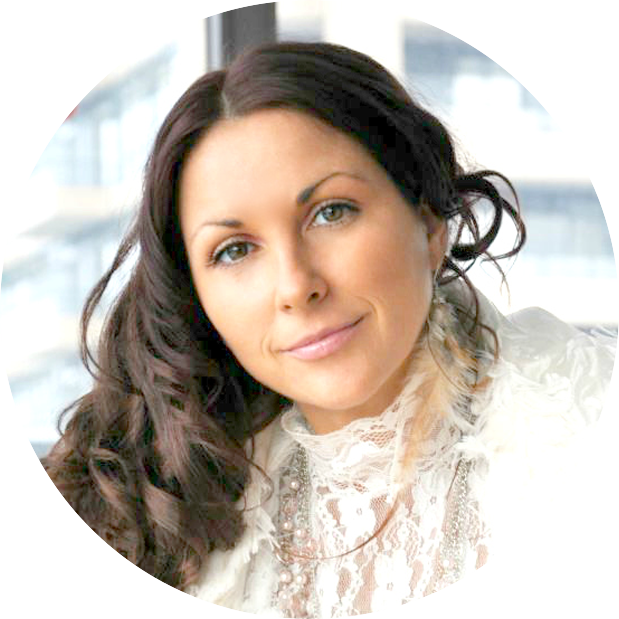 She began Sacred Travel at fourteen, today she leads Sacred Soul Retreats for Women around the world.She is the CEO of Soul Therapy School®, Creator of Soul Parent | Spiritual Child™ Evolutionary Eductor Training & World Conference held in Toronto, Canada.